Customized copies for your organization, fundraiser or bowling center! See details below. Discounted pricing for bulk orders. Available for shipment to the US and Canada only. Outside of these regions? Check out our Flipbook version instead! Organizations – add your branding, key messages or products! Pro Shops – add your center name or logo, city, services! Leagues – add your team and member names! 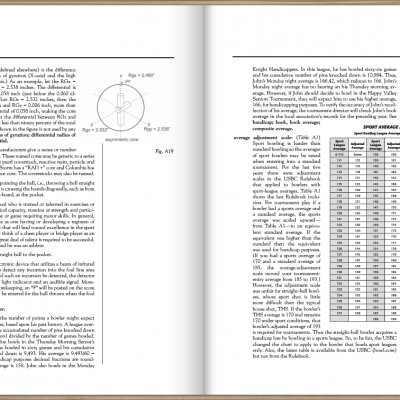 Minimum Order is 25 copies. There is a $50 Setup Fee for each custom cover order. USPS Shipping Charge is $2.69/book. Allow 3 – 4 weeks for delivery. 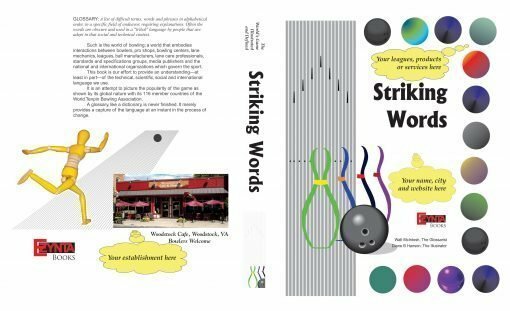 Earn money for your organization with custom branding or recognition while providing a useful reference guide for bowling enthusiasts. Earn additional revenue by adding photos or advertising to the back cover. I can’t believe the amount of detail included in the book! This is truly a work of art and the result of many years of work. 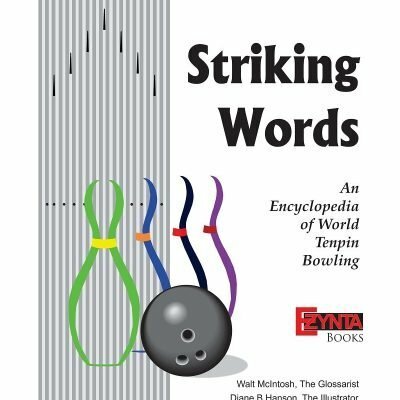 If you love bowling, this is a resource not to be missed.